Your desire to grow isn’t inconvenient. It’s a priority. Where Your Leadership Becomes Part of Our Plan. Working together isn’t an issue. It’s encouraged. Where Your Teamwork Becomes Part of the Job. Wanting to be involved in your patient’s care isn’t a problem. It’s essential. Where Your Compassion Becomes Part of the Healing. Wanting to be a valued team member isn’t a nuisance. It’s a necessity. Where Your Voice Becomes Part of Our Solutions. 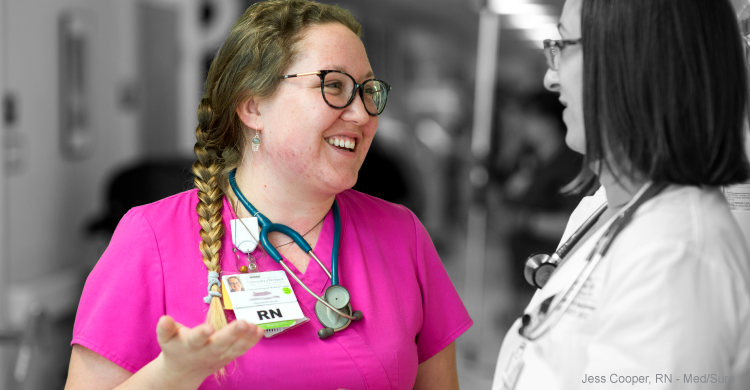 From giving you a voice in patient care, to encouraging professional growth and development, to ensuring nurses are truly happy and feel valued, at CVMC we give you the opportunity to be the nurse you always wanted to be. 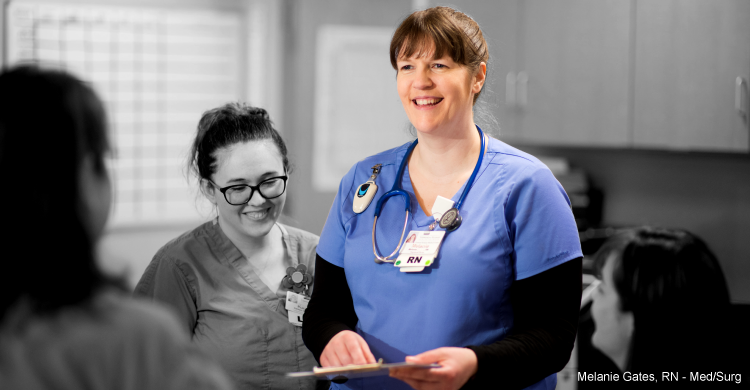 Whether you are looking to start a career in nursing or are an experienced nurse, we have a place for you and a pathway for growth. Join our team and make a difference in someone’s life. 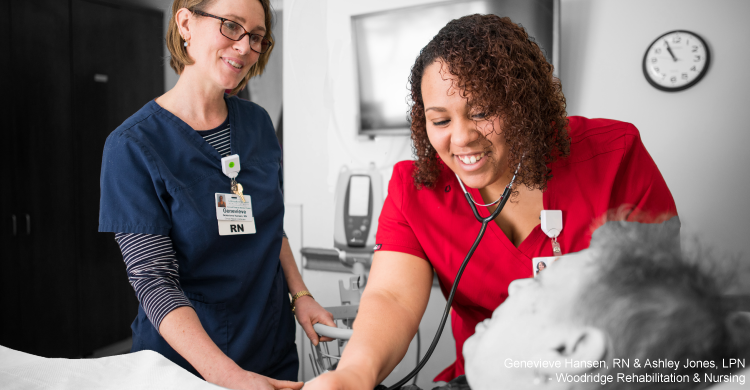 CVMC is where nursing matters. Learn more. Looking to start a career in nursing? Complete an LNA course while working full-time. Learn more. Accepting applications through April 15, 2019. Learn more. Availability limited at this time. Learn more. No experience necessary. Day and evening shifts available. Learn more. One year experience required. Day and evening shifts available. Learn more. No openings at this time. Please contact us below to see if we have another position that is right for you. Click here to view Office LPN openings or contact us below. Various shifts available. Full- and part-time and per diem. Click here to view RN openings at the hospital or contact us below. Click here to view Office RN openings or contact us below. CLICK HERE to view all of our job listings, or submit your application below and we can help fit you into the job that is right for you. We are here for you! Use our online form to submit your resume or to ask us any questions. We are more than just science. 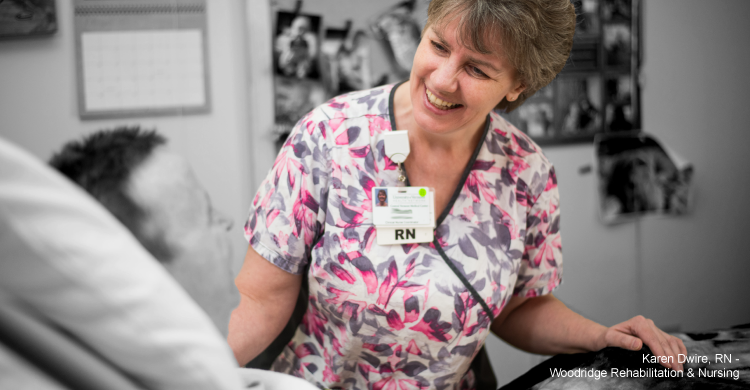 At our heart, we are 1700 employees united by an inspiration to care for our community.